Bravo to this young author! I remember when I found out about Nakai’s injuries…was so angry and sad. None of us will give up until the tanks are emptied! I am fighting against cetaceans in capitivity in here in Australila – we all stand together! Stolen from the ocean, force to perform. Could you please help me to speak up for the captive performing dolphins at Sea World on the Gold Coast, Queensland, Australia. We love them rescuing cetaceans but we loathe them keeping dolphins as prisoners in their aquaprison. Greece, India, Croatia, Hungary, Hawaii, New York, South Carolina, Bolivia, Chile, Costa Rica, Cyprus, Nicaragua, Slovenia, Switzerland, Brazil, Luxembourg, Norway and the U.K have already banned cetaceans in captivity and so far I have over 11,000 signatures on the petition and a Facebook page with over 3,000 followers.. I encourage everyone to read the whole series, share on Facebook and Twitter. Cara has done a beautiful job inviting us to understand the plight of captive orca, to understand that there is NO redeeming value of keeping cetaceans captive. It is not research, or education, or conservation. It is entertainment in disguise. Why? 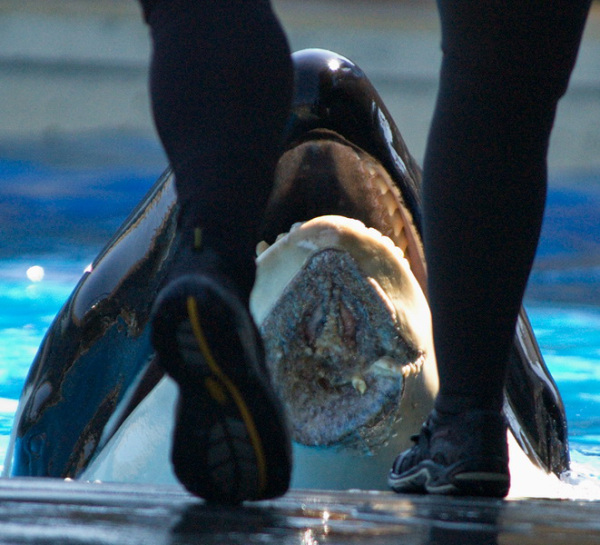 Because as mandated by the Marine Mammal Protection Act, keeping orca for entertainment only is against regulations. It is the Quintessential BIG BUSIBNESS we have come to appreciate as corrupt and greedy. But just as important, the series tells the story of these majestic creatures as intelligent and thoughtful, and unique in their personalities. Why did Sea World not write a piece like this themselves? It is clear they don’t want you to connect to these orca as beautiful souls, driven to perform for profit in the most inhospitable conditions. They want you to buy a ticket. They want you to forget how they got there. They want you to see what they want you to see, and not the truth. The truth would set them FREE. You are awesome, Michele! Thank you with all my heart for your shared words and wise and powerful perspective. I hope we get a chance to meet in person some day. Together, along with brilliant editor, Martha Sullivan, all these wonderful advocates–including you–are helping to be the voice for these extraordinary beings who so deserve the life they were born to live. 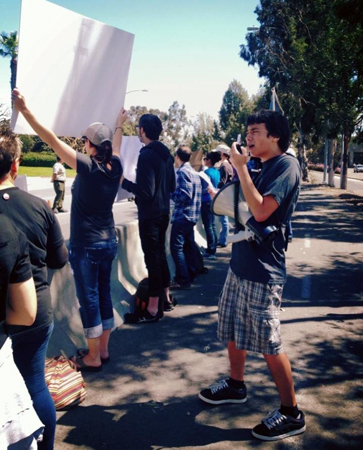 We just can’t stop shouting out until hopefully SeaWorld SEES and HEARS the truth. And THAT shall set these wondrous marine mammals free. THANK YOU AGAIN AND AGAIN! Thank you Cara for telling Nakai’s story so his suffering and injuries will be known and heard. Zach, I am so honored to know you and be a part of making a difference and change for the cetaceans. You are an amazing young man and you put your talents, knowledge energy to be a voice for these sentiment beings. Your compassion and empathy for animals is far beyond those of your age and some adults. We need more people like you in this world. Thanks for all you are doing to bring awareness to captive cetaeans. Newer Article: Marijuana May Heal Health Problems That Come With Old Age: How Can People Living in Senior Homes Get It?